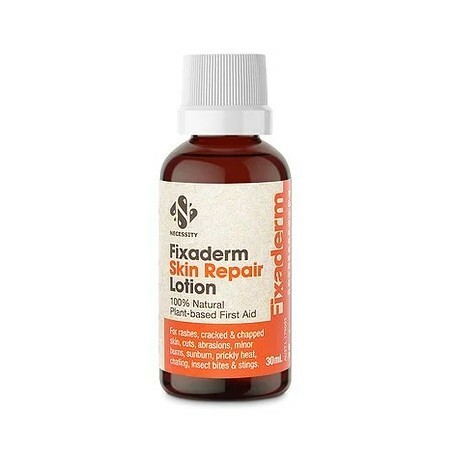 A multi-tasking formula that promotes rapid skin repair and healing in a light, non-greasy, and easily absorbed formula that can alleviate discomfort and help prevent infection. Listed as a medicine with the Therapeutic Goods Administration (TGA). 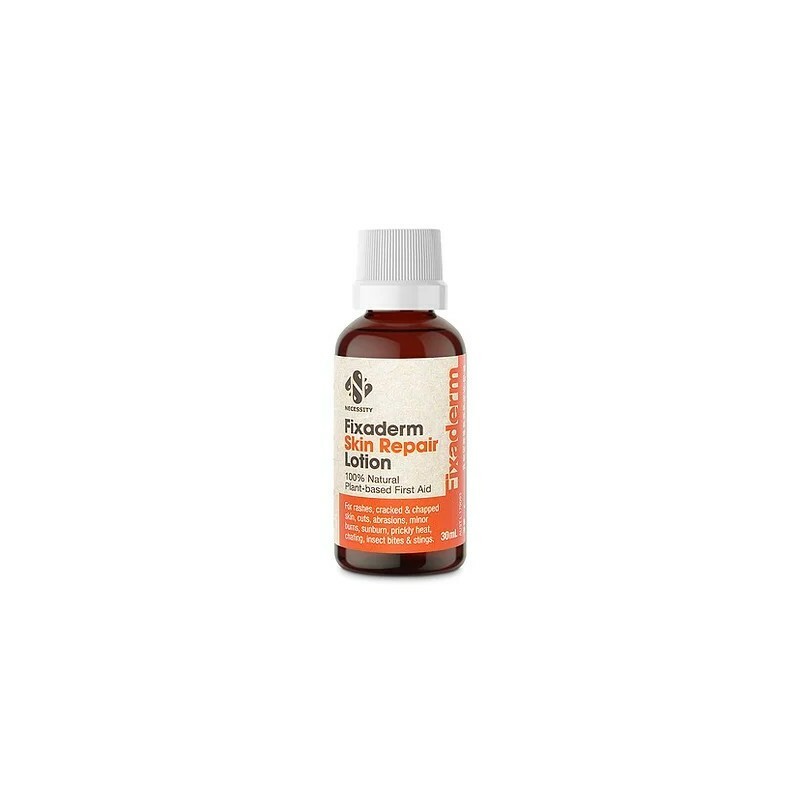 This plant based oil is a more potent mixture of the same active ingredients as Bettaderm. Use for rashes, cuts, burns, abrasions and more. 30ml. Necessity is a team of medical practioners, naturopaths and support staff remain committed to providing 100% pure and natural therapeutic products for skin conditions...and will continue to be wholly Australian made and owned, with a factory and warehouse in Southport and Toowomba, QLD. Locally made in QLD, supporting Australian business. Essential oils of tea tree, patchouli, calendula, lavender and rosewood and in a blend of almond, jojoba, camellia, evening primrose, melaleuca quinquenervia and rosewood exipient oils. 30ml. Glass bottle with plastic cap. Browse our other natural remedies.